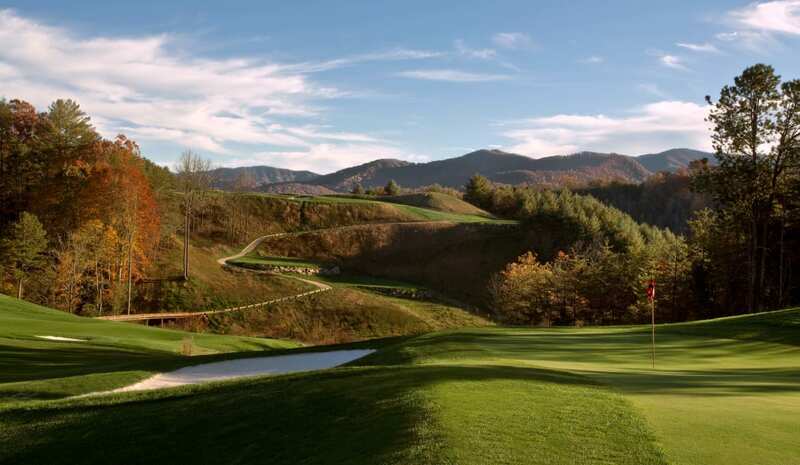 It’s true, Jackson County is home to stunning views, majestic waterfalls, world-class fly fishing and sits at the doorstep of the Great Smoky Mountains National Park. But what is there to do after a day of taking in all this natural splendor? 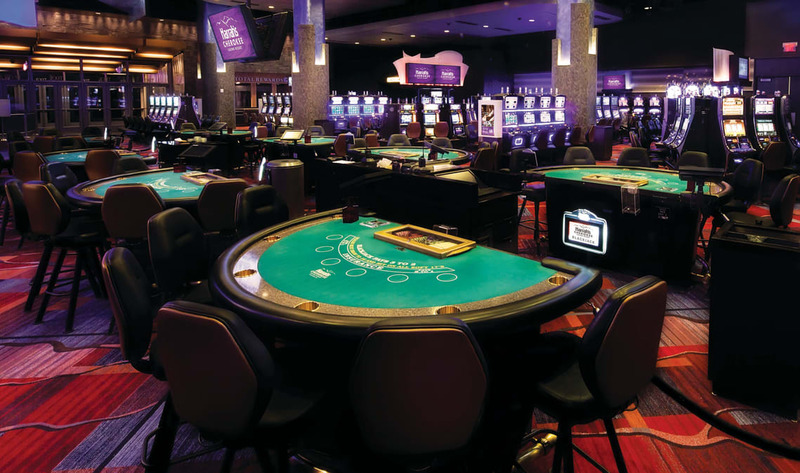 Hit the tables at Harrah’s Cherokee, of course! The first thing you notice about Harrah’s Cherokee Casino Resort from the outside is the 21-story hotel tower. Completed in 2011, it’s the largest hotel in the Carolinas with 1,100 well-appointed rooms and 15,000 square feet of conference space. 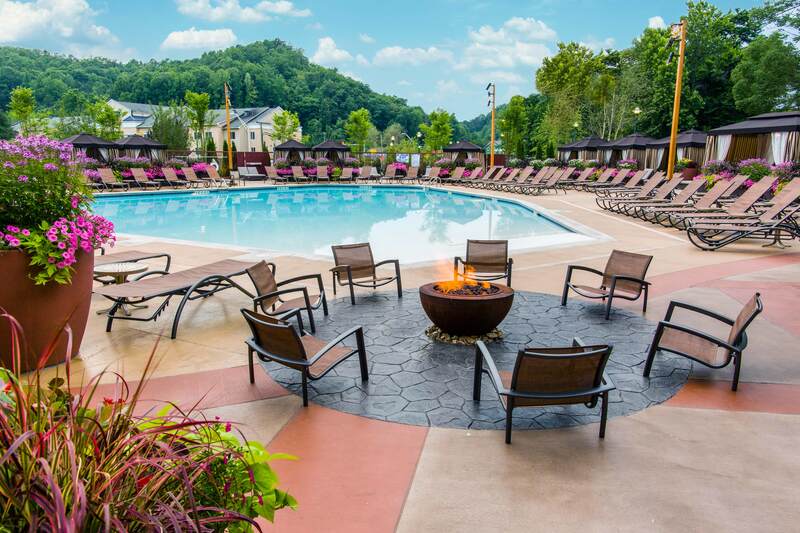 By 2021, Harrah’s Cherokee will have added another 725 hotel rooms and 83,000 square feet of conference space making it far and away the largest conference facility in Western North Carolina. 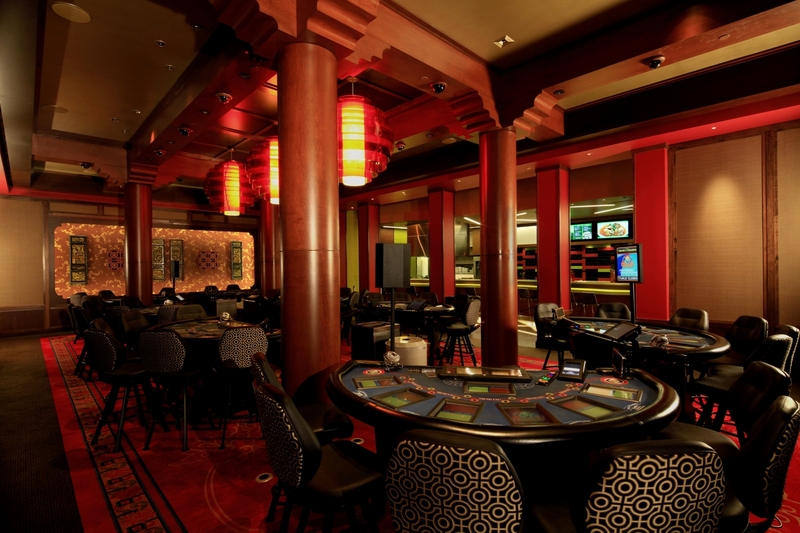 Once you step foot inside the sprawling gaming floor, you will truly experience Las Vegas excitement in the Smokies. The 150,000 square foot gaming floor contains over 3,600 slot games and 170 table games including blackjack, craps and roulette. 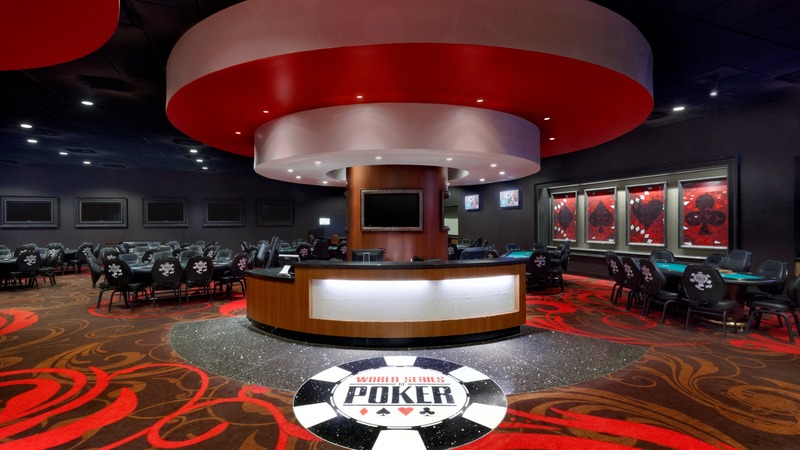 The Harrah’s Cherokee Poker Room has World Series of Poker Circuit events throughout the year and is a 3-time host of the WSOP Global Casino Championship. On weekends, there’s nightclub atmosphere at Essence Lounge, and the 3,000-seat Event Center regularly rocks out with A-list entertainment. If shopping is more your game, there’s 8 shops to get you geared up for golf or turn heads in that little black dress. No matter the game, fun times need food! 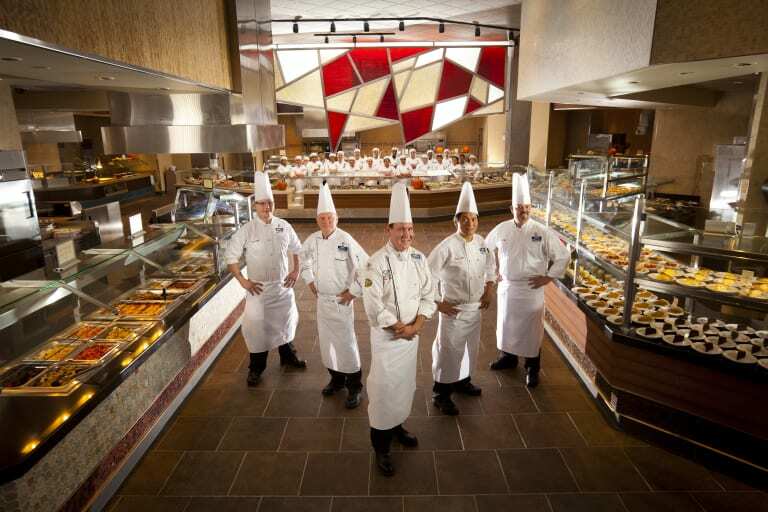 Harrah’s Cherokee Casino resort offers 10 dining options, from a quick bite at the Food Court, to authentic Asian cuisine at Noodle Bar, java at Starbucks, sizzling steaks at Ruth’s Chris Steak House and the massive, Vegas-style buffet with something for everyone: Chefs Stage Buffet. Harrah’s Cherokee also offers the most comprehensive rewards program in the industry, Caesars Rewards. Redeemable at 38 destinations around the world, you can earn rewards for gaming or just for shopping and dining. 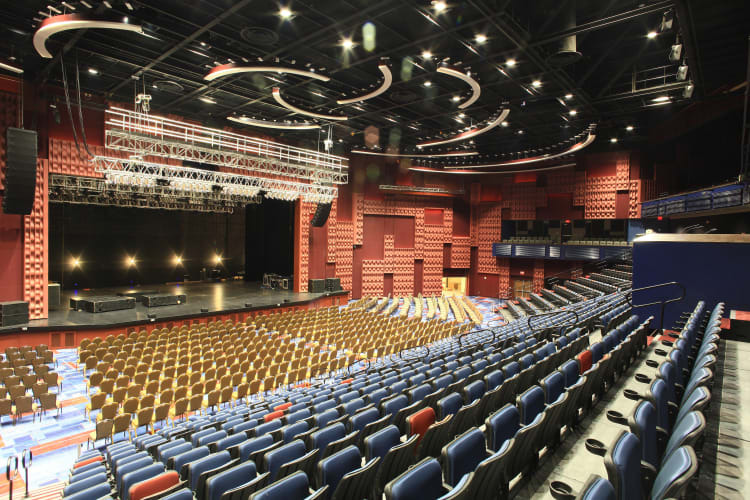 The UltraStar Multi-tainment Center at Harrah’s Cherokee offers family friendly fun and dining. The facility boasts 24 bowling lanes, an arcade, SoundBytes restaurant, plus free entertainment on select nights.